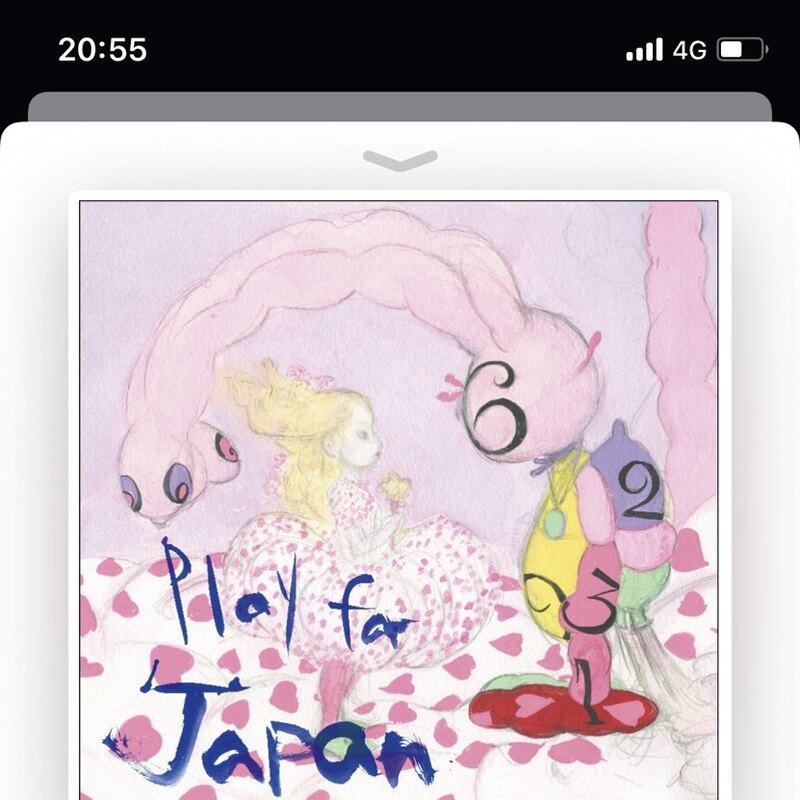 Until today, I didn’t know about Play For Japan, an album kicked off by Akira Yamaoka as part of the Tohoku earthquake relief effort. Been listening to it tonight and came away pretty satisfied with the variety. Happy to hear some Advent Rising in the mix! I recently found out about the micro.blog blogging service, and decided to hook it up to autopost to this, my old neglected blog. I almost never write here, and maybe convincing myself to write some smaller posts here and there, akin to Twitter, could be the motivating factor to get more written.